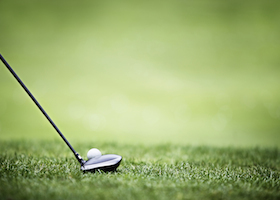 Spend a day outside, enjoying the sunshine and some golf. Our annual Charity Golf Tournament is a fun day to participate or spectate while donating to Self-Help and supporting our seniors. The Chinese Opera Benefit is a grand experience of Cantonese opera for everyone to enjoy. 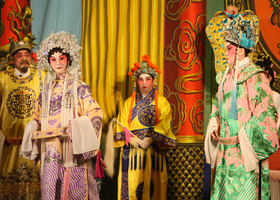 This Chinese opera incorporates music, singing, acrobatics, martial arts, and acting. 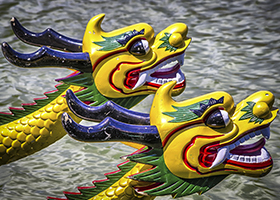 The Dragon Boat Festival is the largest dragon boat competition in the United States. It is not only a boating competition, but has tons of other fun activities to enjoy, including cultural performances, arts & crafts, games, rides, food, vendors, and more! Join us for a spook-tacular night with Self-Help for the Elderly. 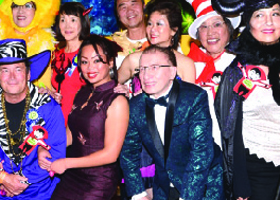 Our HalloScream party offers great entertainment and fun on Halloween, while supporting seniors within your community. 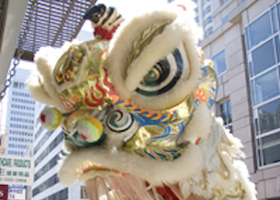 The Lion Dance Fundraiser is one of the events that Self-Help for the Elderly does to compass Chinese culture and traditions.The performers and sponsors perform traditional lion dances for the shops and businesses in Chinatown to bless them and bring them luck for the year. 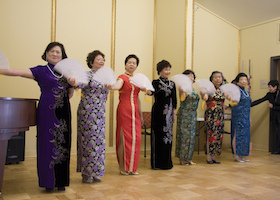 The annual Longevity Gala attracts guests with a night of music, dancing, dining, and entertainment. Silent auctions, grand auctions, and grand drawings are also held to support our elder care services. 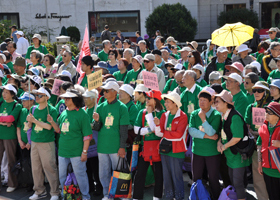 The Longevity Walkathon is organized in memory and support of participants’ loved ones. 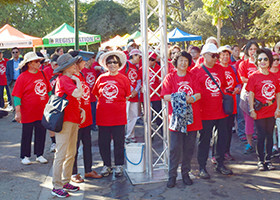 Family and friends fundraise for the walkathon and participate to support Self-Help for the Elderly. Join us for our One-mile Generation Walk for Wellness to celebrate and support healthy living for all generations. Enjoy beautiful sightseeing and help to improve the wellness of seniors in our community. Who doesn’t love the traditional Thanksgiving meal? 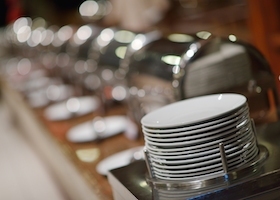 Join us every November to celebrate this day of giving thanks for our blessings and enjoy a wonderful holiday meal. Thank you for your support on this day dedicated to the spirit of giving during the holidays. 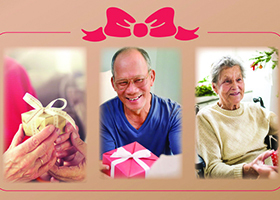 Your donations help us to provide services to over 40,000 seniors each year in San Francisco, San Mateo, Santa Clara and Alameda counties. Thank you for your ongoing support in ensuring Self-Help for the Elderly is achieving its mission: keep seniors happy, healthy and in their homes.